Written during the years I worked at home while raising my son, the collection includes 93 pieces that were previously published in national magazines and newspapers. 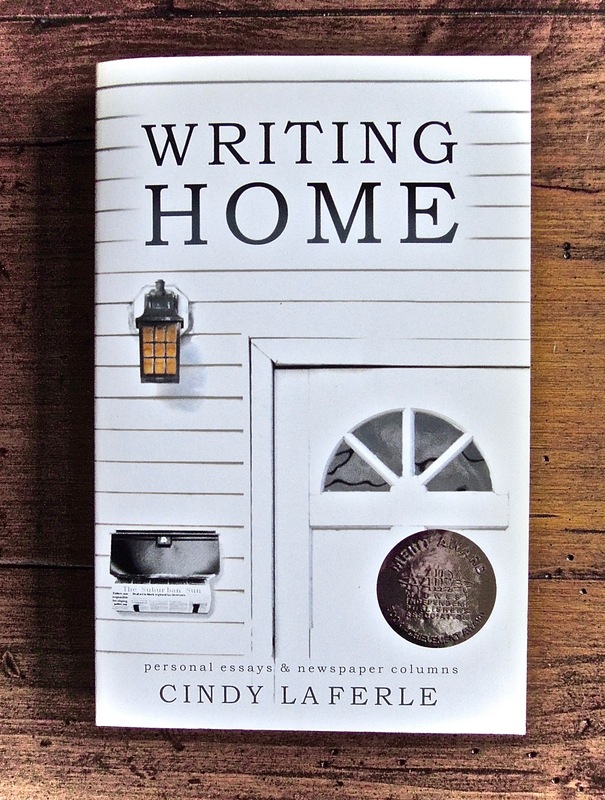 The book has been dubbed “a love letter to home and family life,” and won several non-fiction awards, including one from Writer’s Digest and another from Midwest Independent Publishers Association. This entry was posted in Book reviews, Events & news and tagged selling books on Amazon, Trouble with Amazon, Where to buy Writing Home by Cindy La Ferle, Writing Home by Cindy La Ferle. Bookmark the permalink.